Our dogs give us love, companionship, and joy. But coping with a badly behaved dog can be frustrating and even dangerous. But many bad behaviors can be resolved — it just takes time and patience. 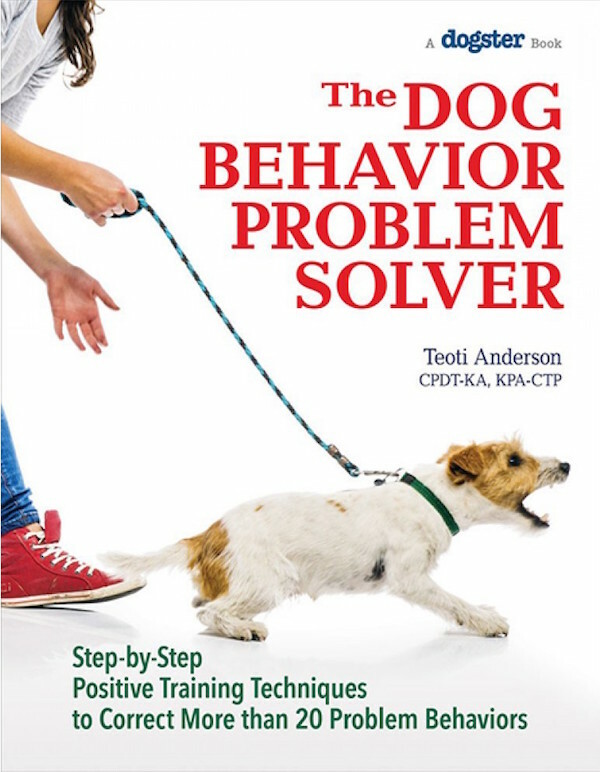 In The Dog Behavior Problem Solver, dog-behavior expert and certified trainer Teoti Anderson shares her knowledge and experience, offering insights into why dogs do what they do and explaining tried-and-true positive training techniques that will help you stop unwanted behaviors. You’ll find step-by-step solutions for various behavior problems including aggression, barking, begging, separation anxiety, and whining as well as case studies based on real dogs and how positive training helped them overcome behavioral issues. The post Need Help With Your Pup? Get “The Dog Behavior Problem Solver” appeared first on Dogster.